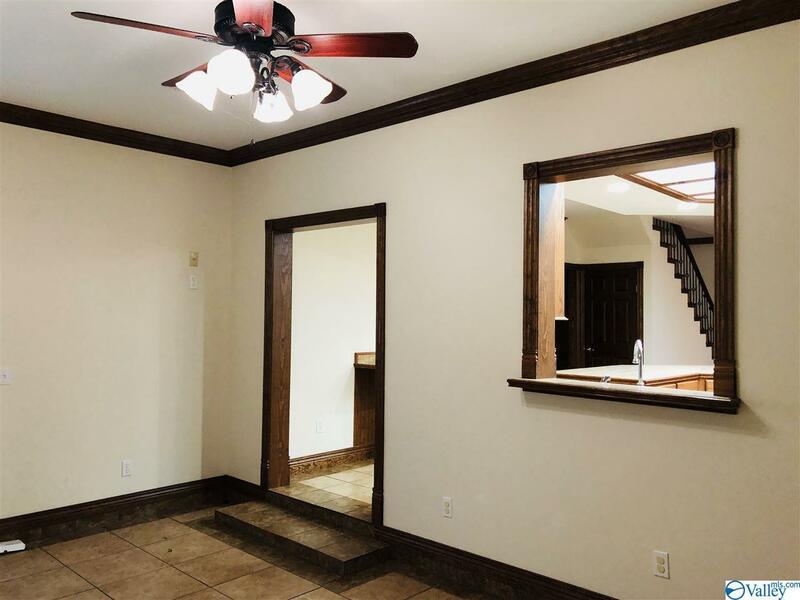 STEP inside, be surprised at what this home offers. 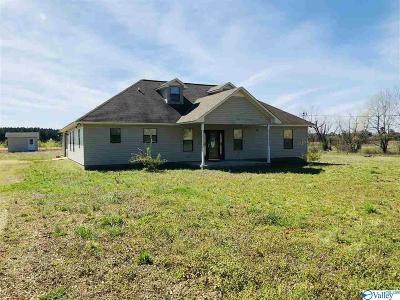 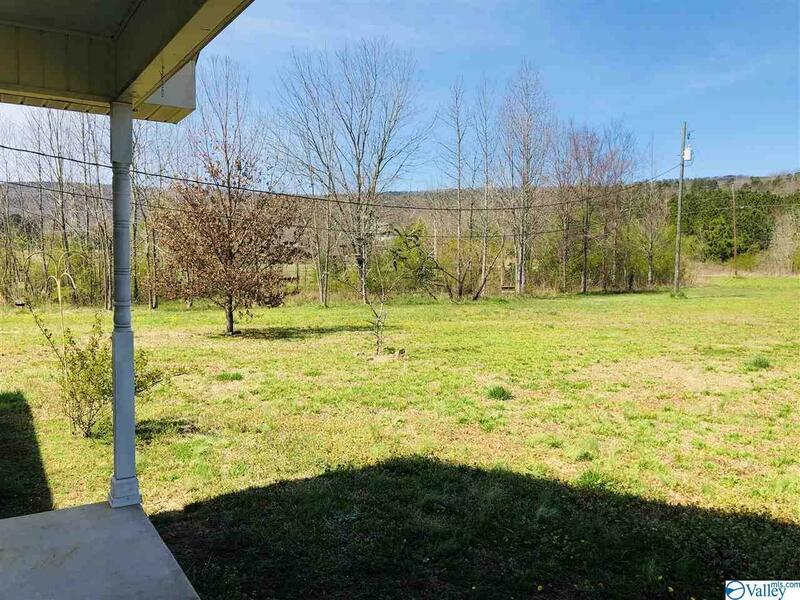 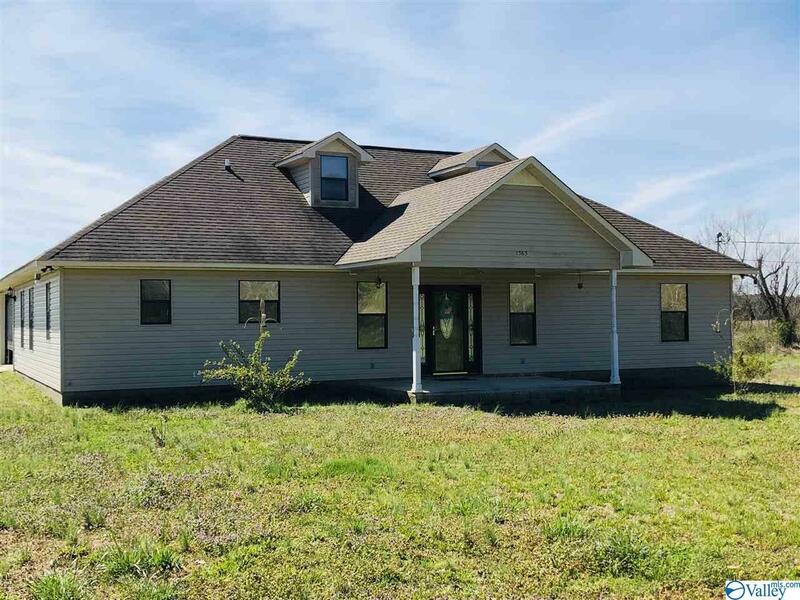 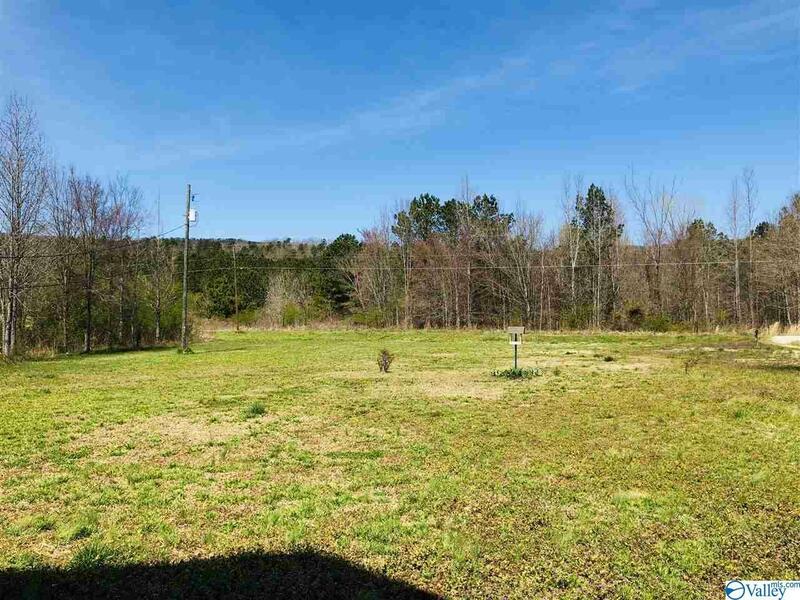 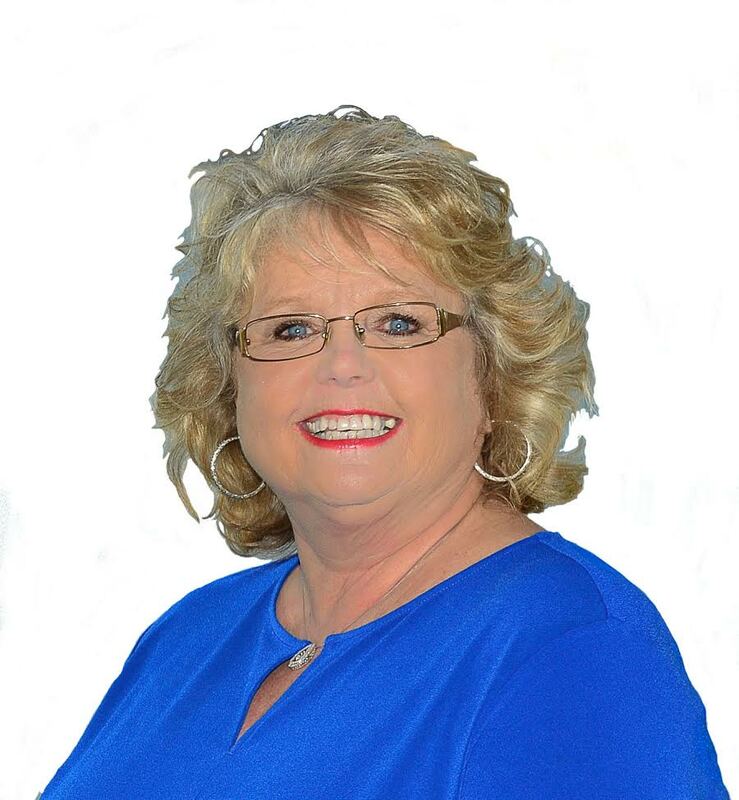 2, 300 +/- sq ft offers view of Lookout Mt, located in Cherokee County, but just footsteps to Etowah County. 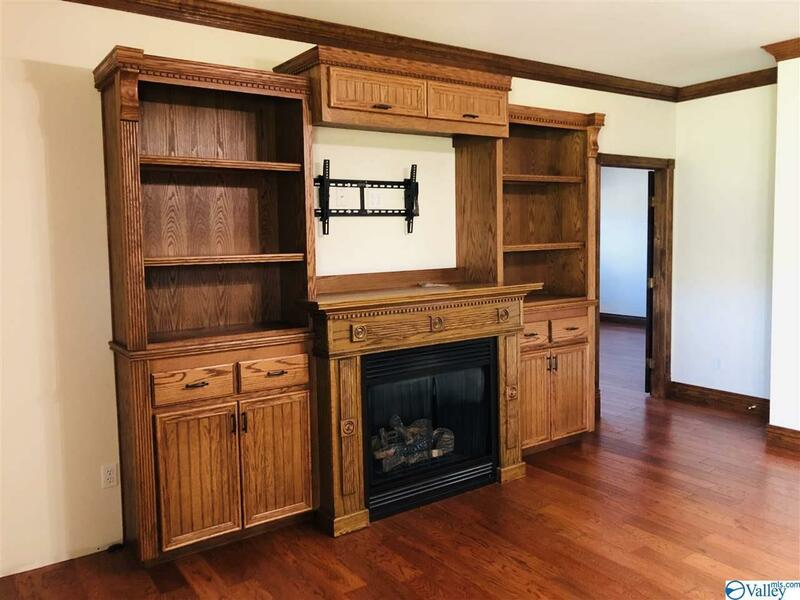 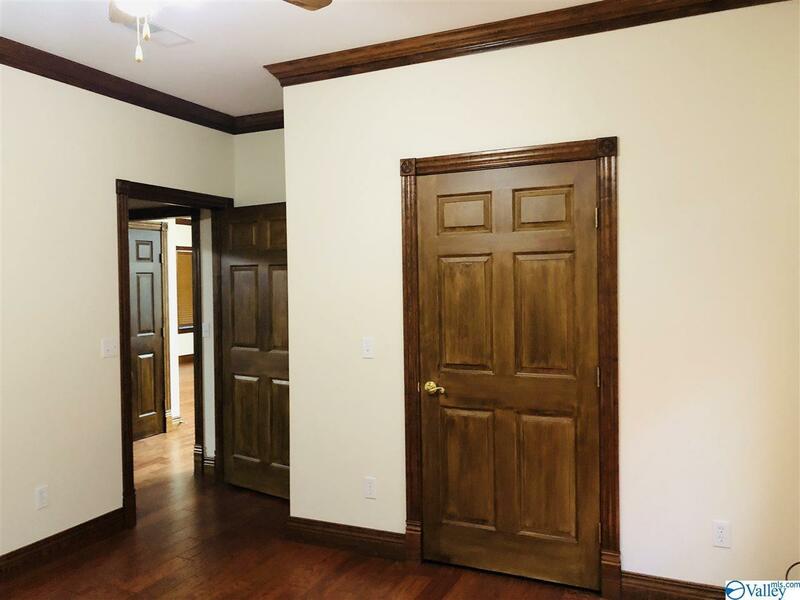 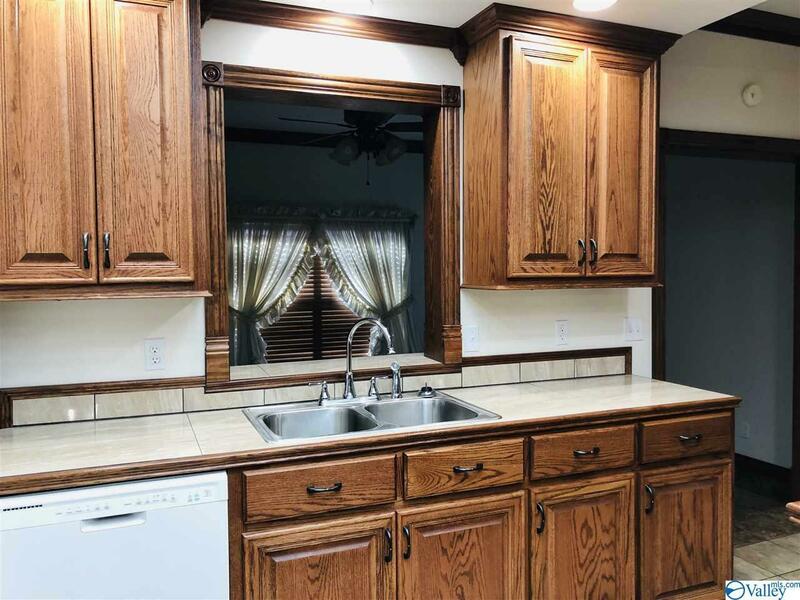 Open the front door be prepared to see beauiful wood work in the cabinetry and crown molding. 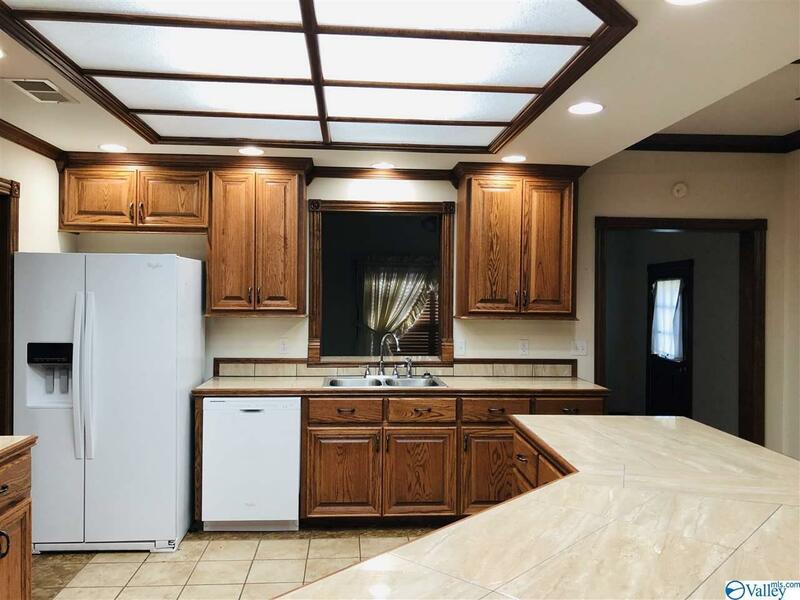 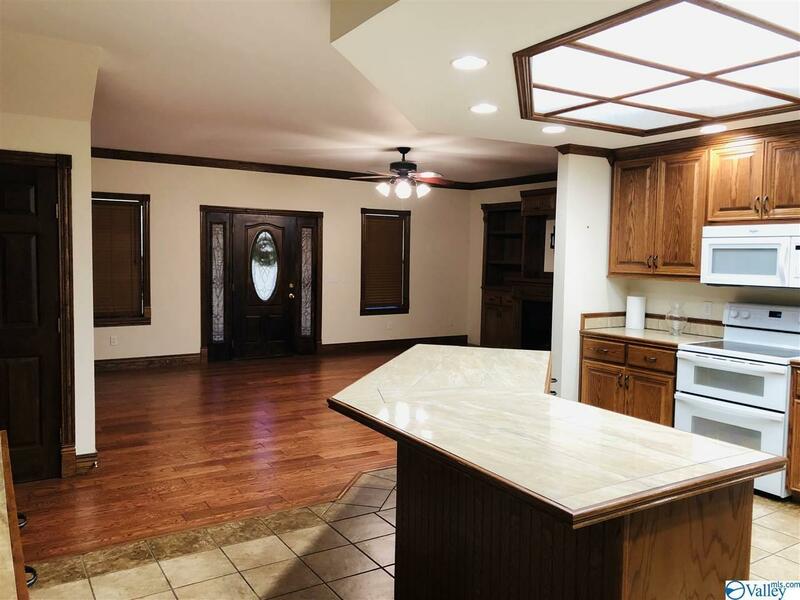 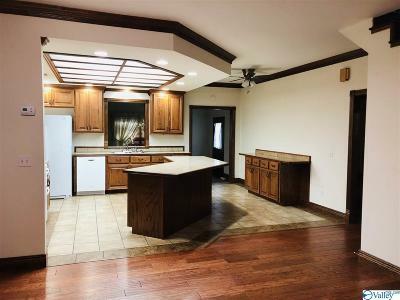 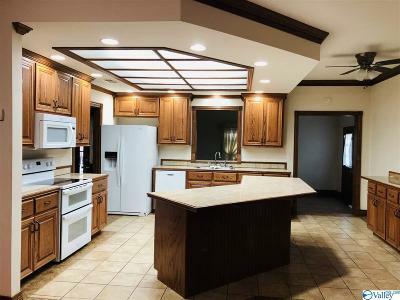 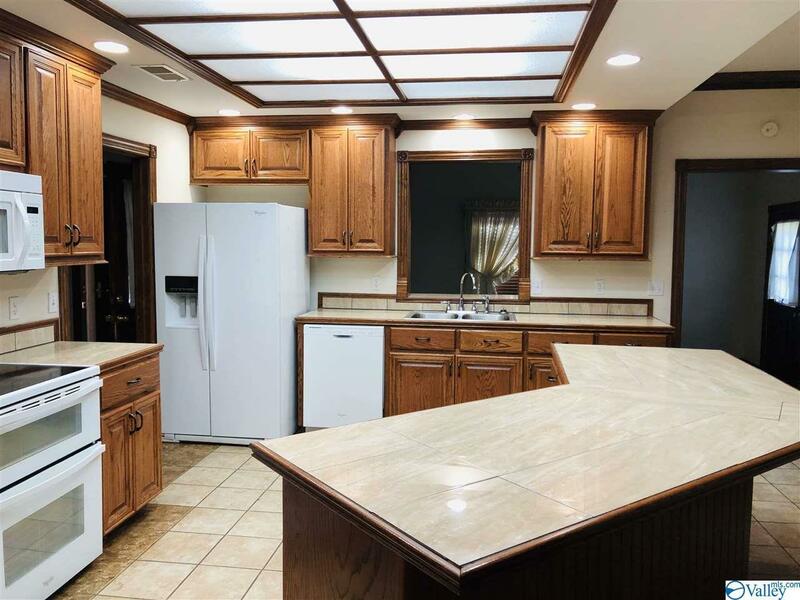 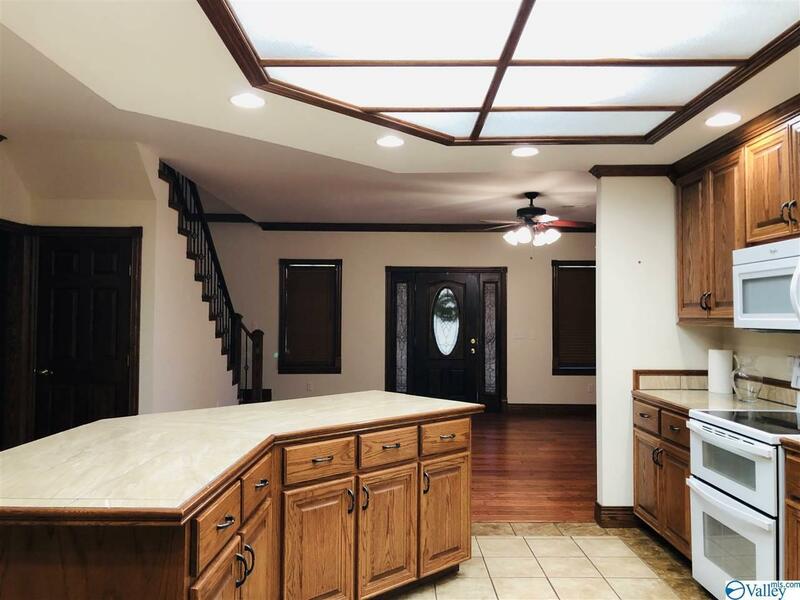 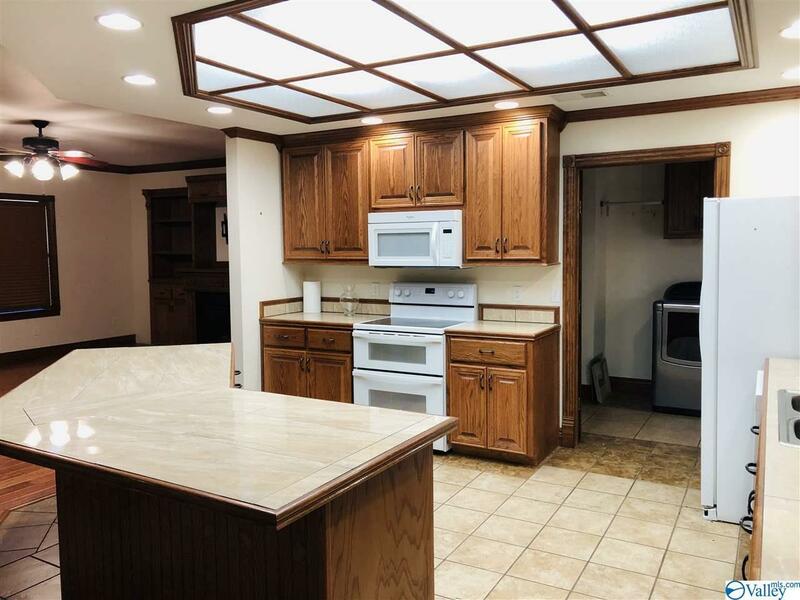 Living room offer gas logs, open to kitchen w/oak cabinets w/granite counter tops, island & coffee bar. 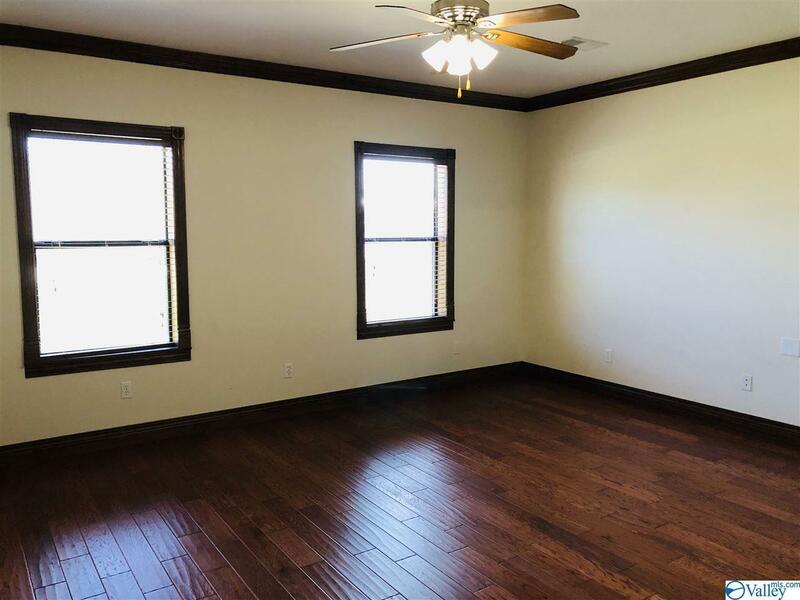 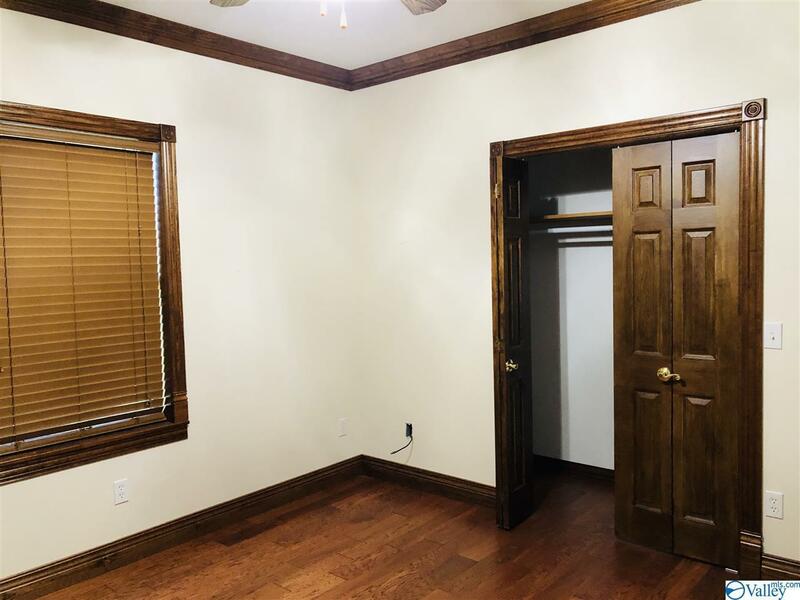 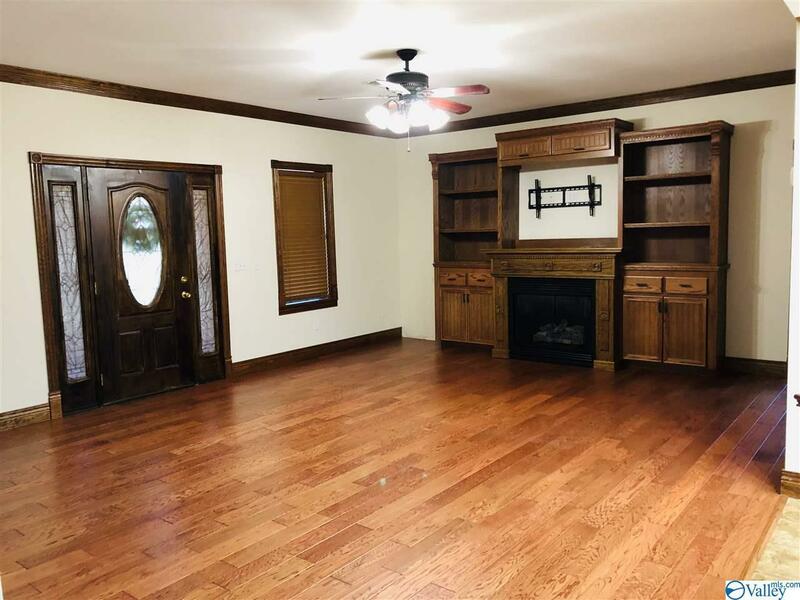 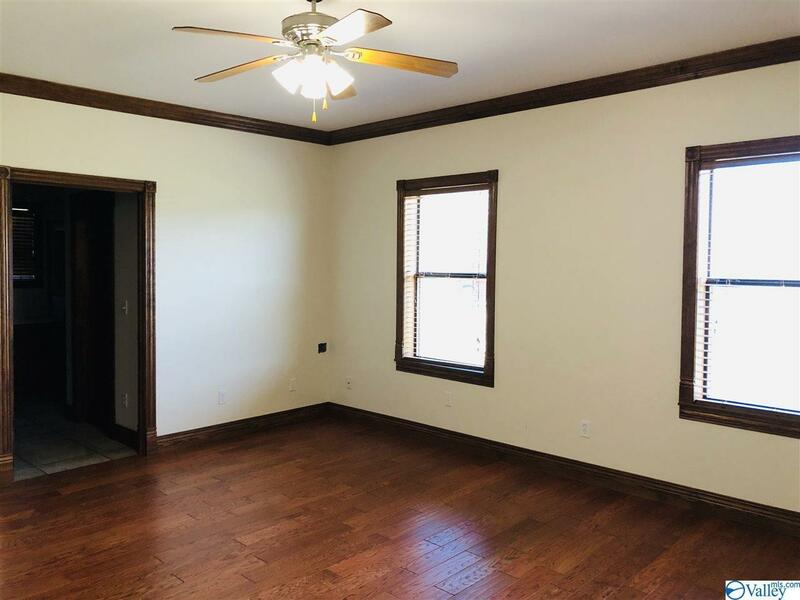 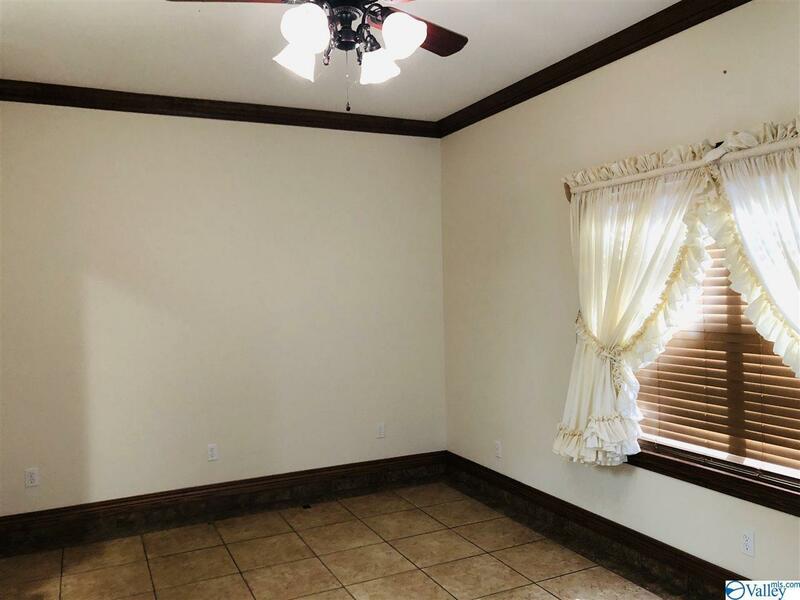 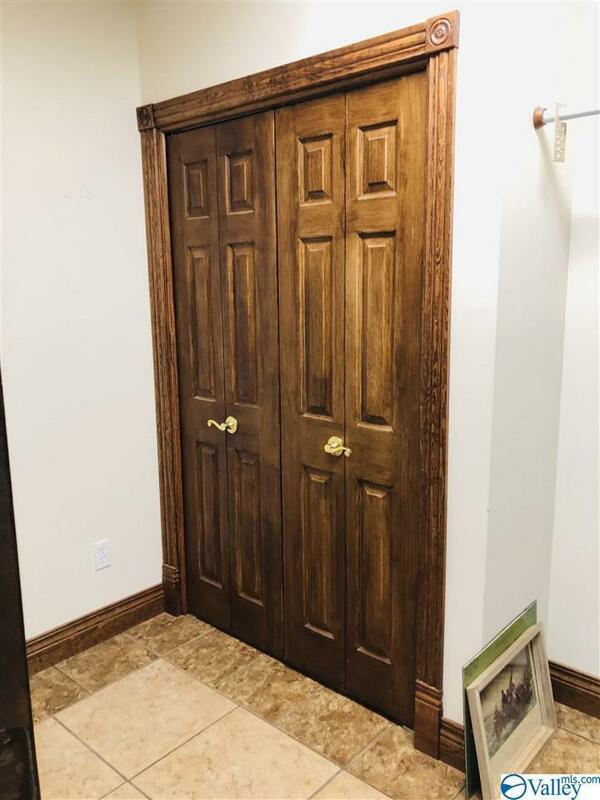 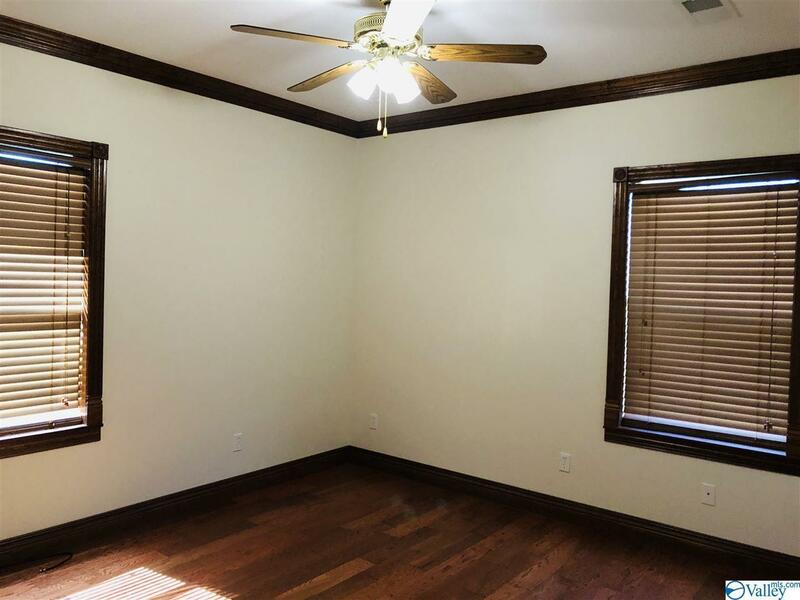 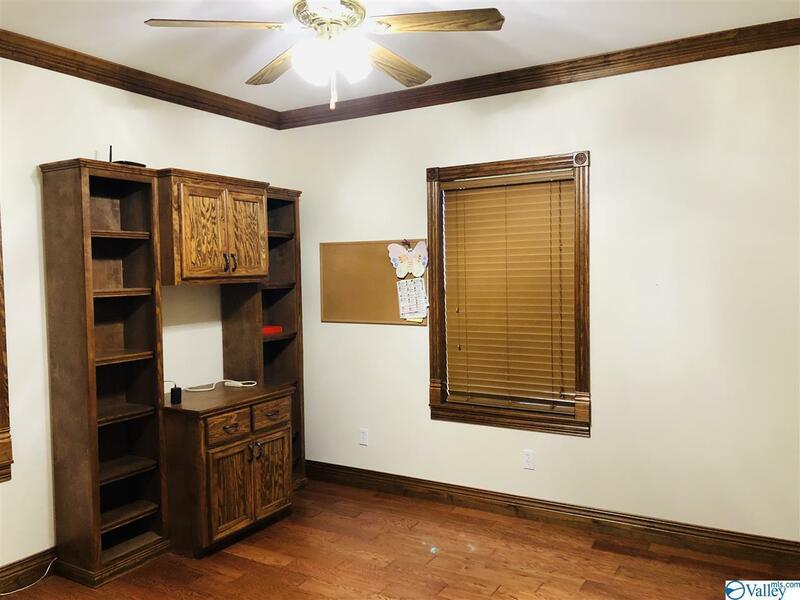 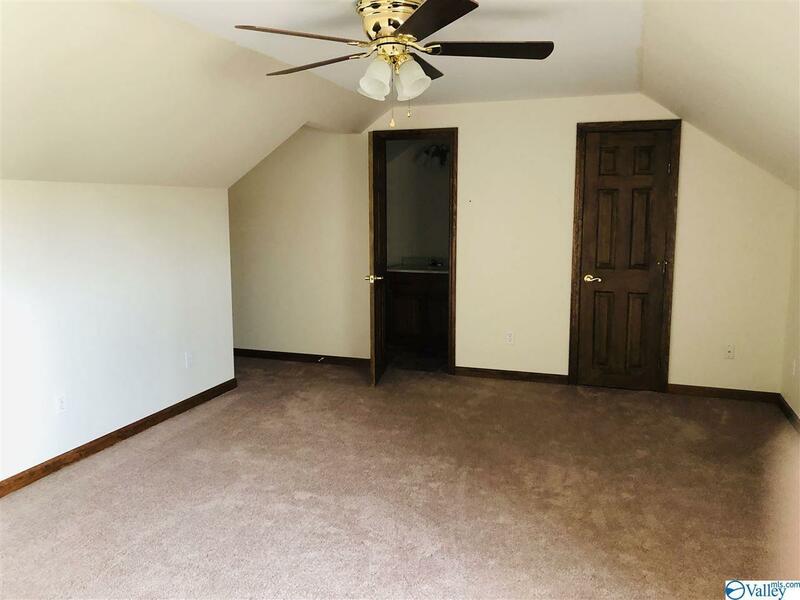 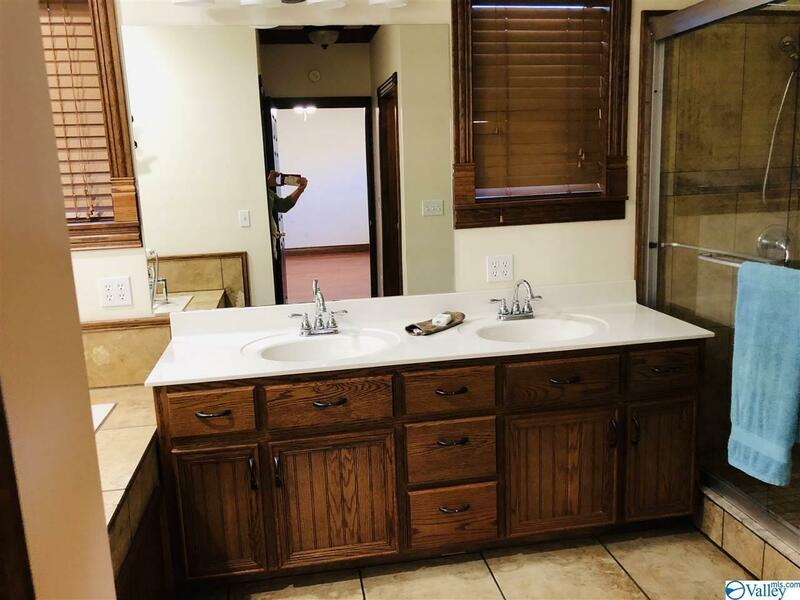 Step down in the large dining room (or make it the room your family needs) Master suite w/ his & hers closets, large bath w/seperate ceramtic & glass shower . 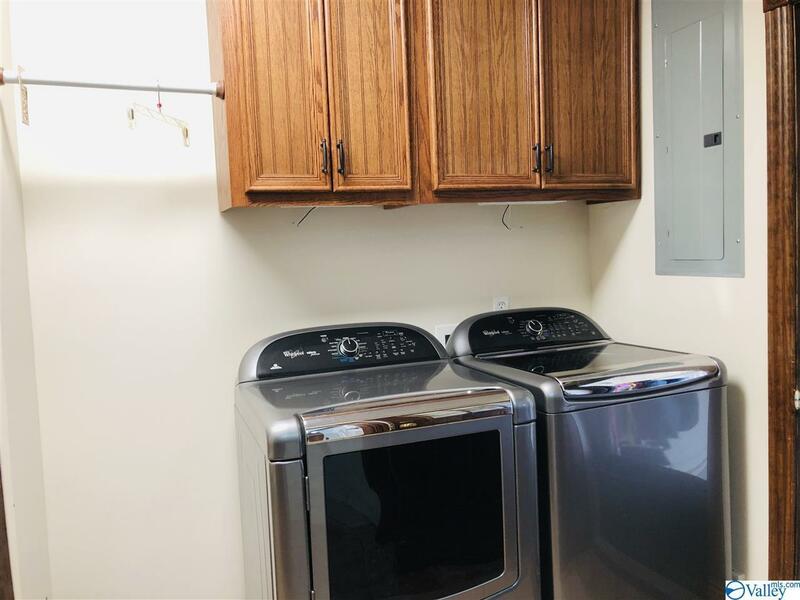 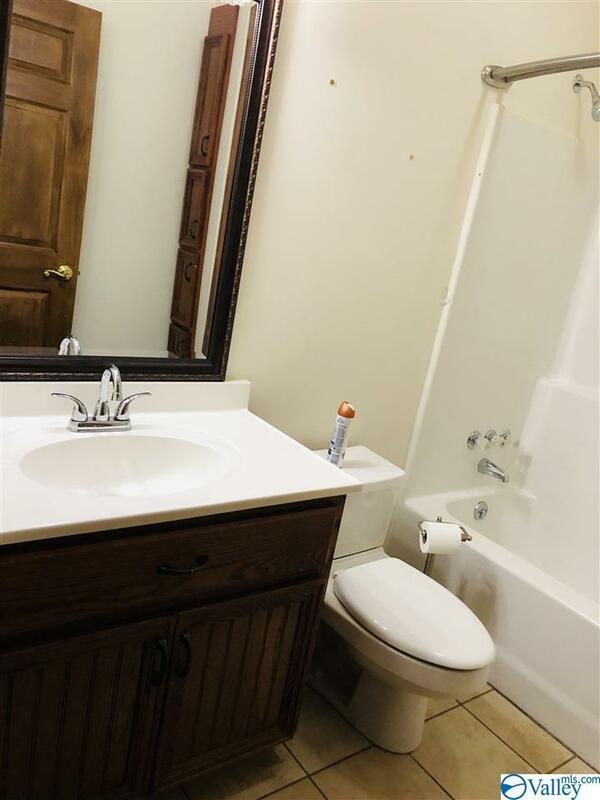 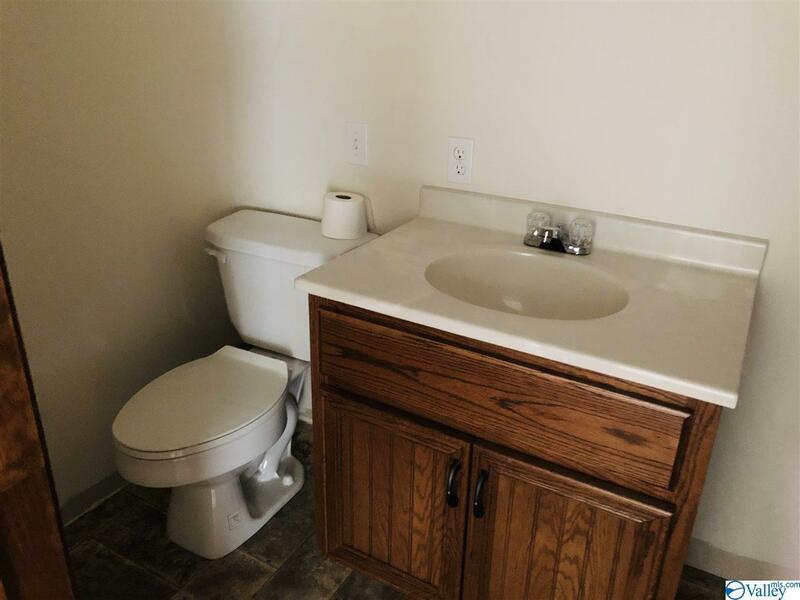 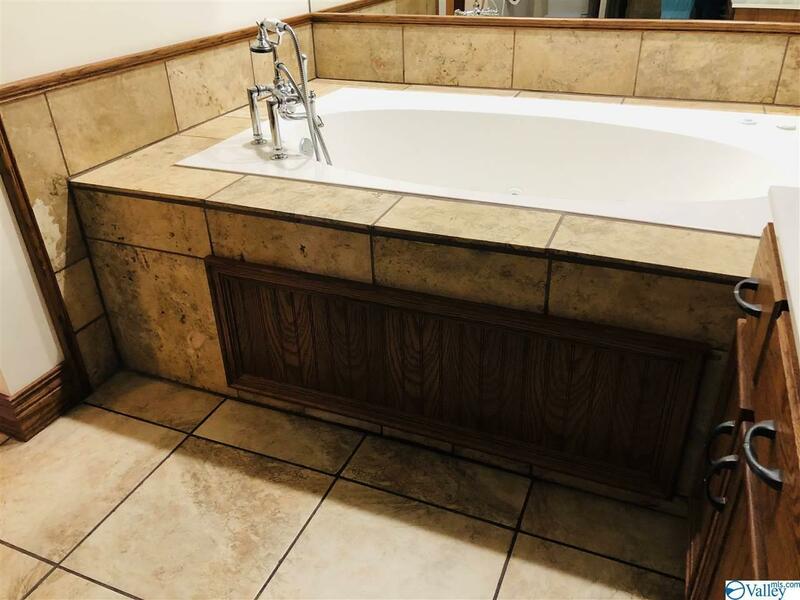 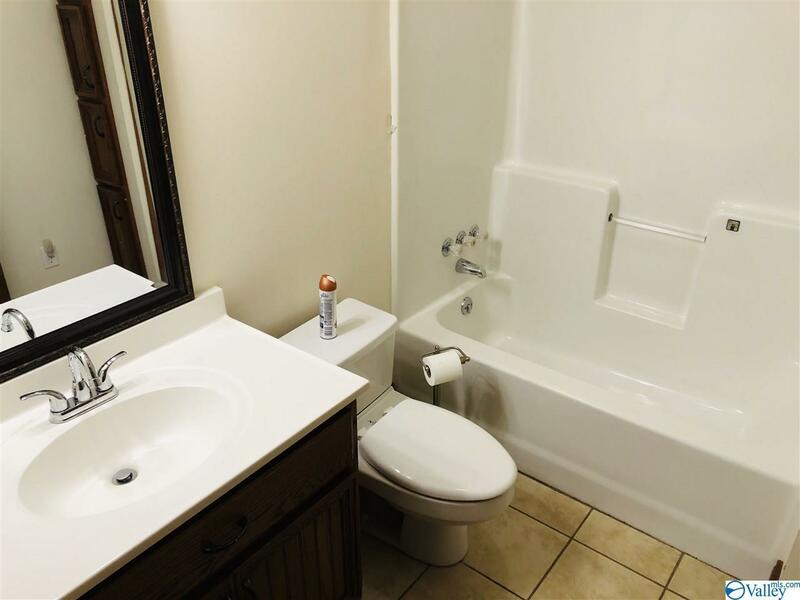 Move on over the 2 bedrooms on main level that share a bath. 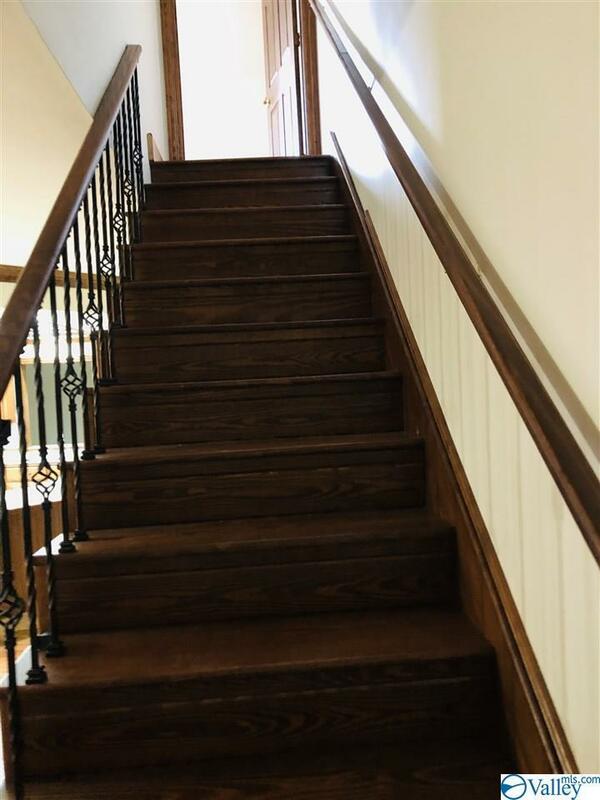 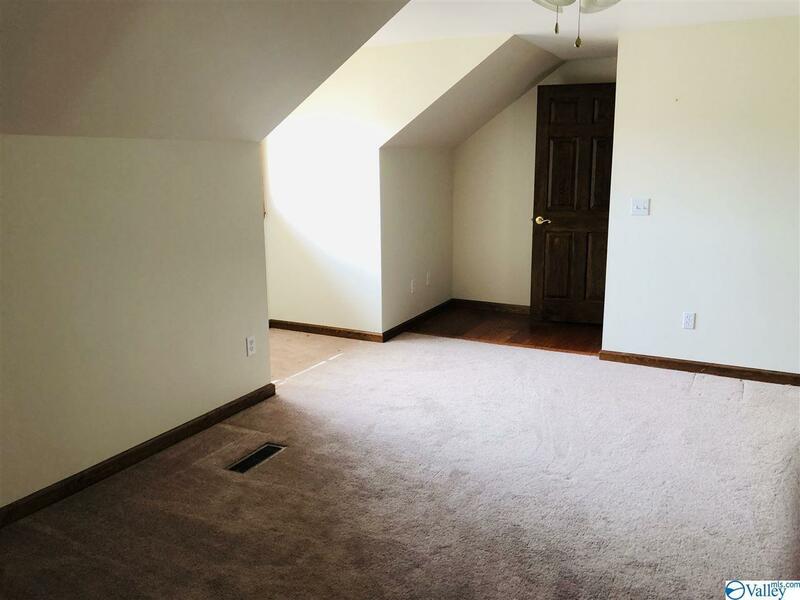 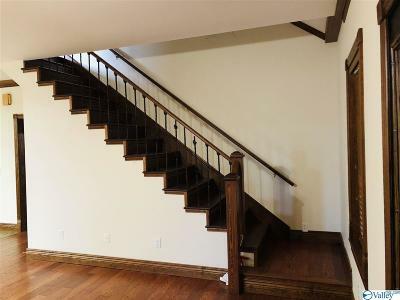 Take the staircase up to the 4th bedroom/bonus room. 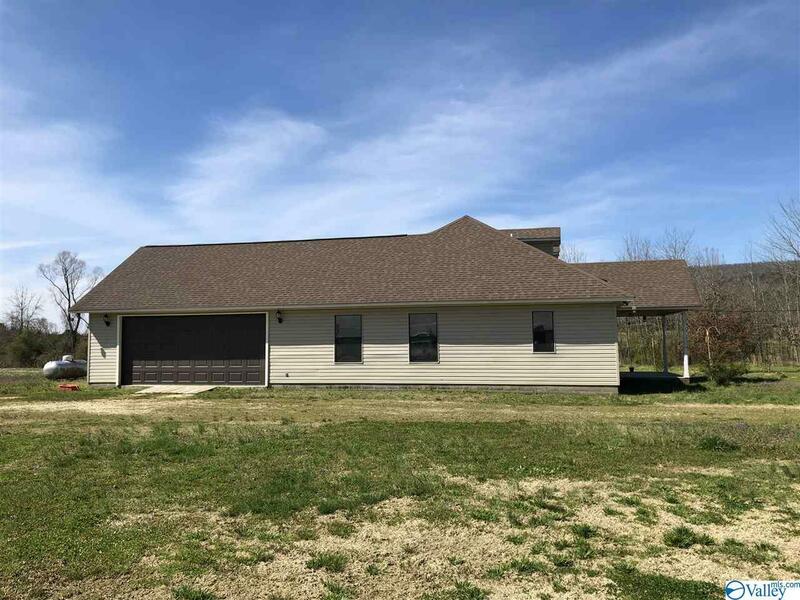 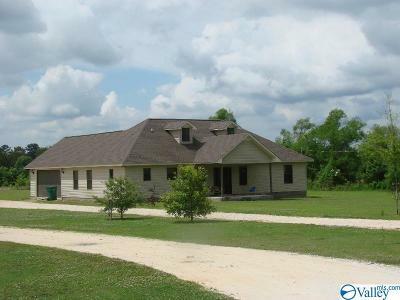 Attached double garage, storage building, all on 3 +/- ac.